Roy Wood Jr. Archives – Let's Talk About Sets! Home » Comedians Discussed » Roy Wood Jr. 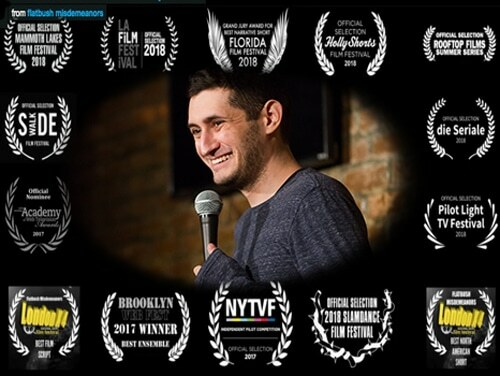 Award-winning comedy writer and stand-up comic, Dan Perlman, shares his perspective on PERSPECTIVE in stand-up comedy by geeking out with us on great material from Roy Wood Jr., Joe Rogan, and John Mulaney.